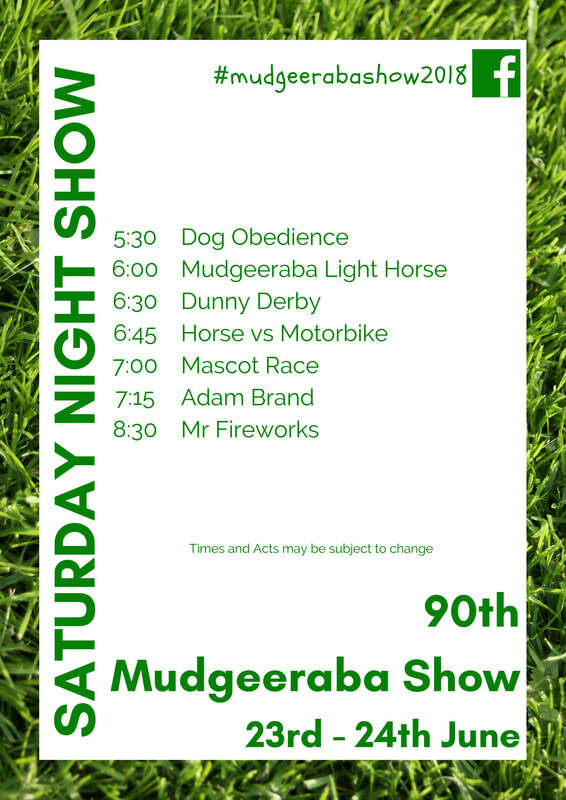 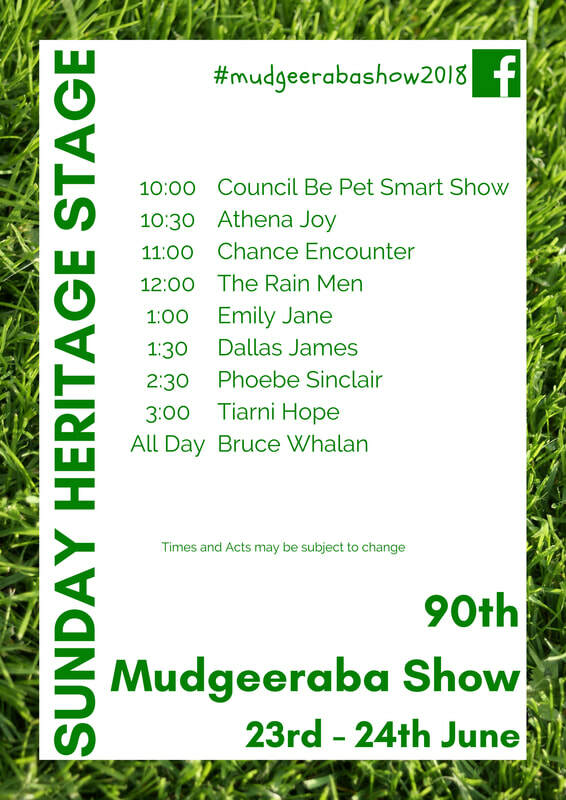 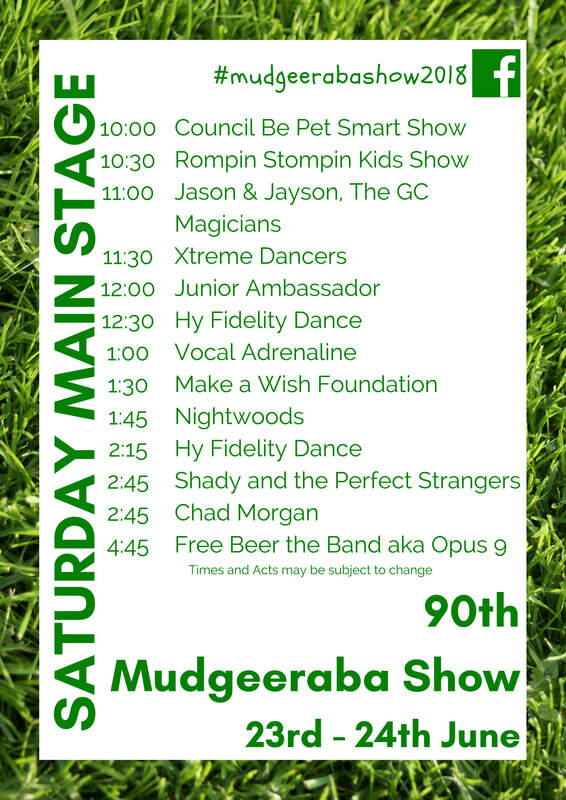 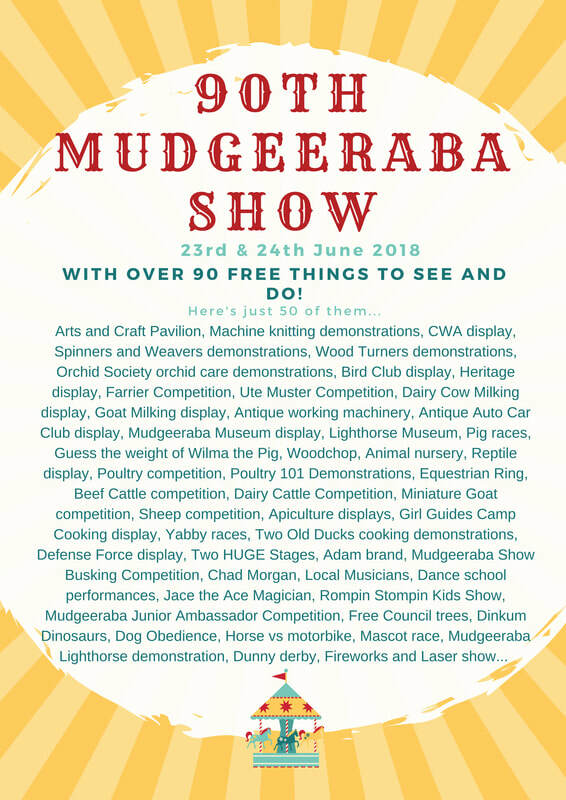 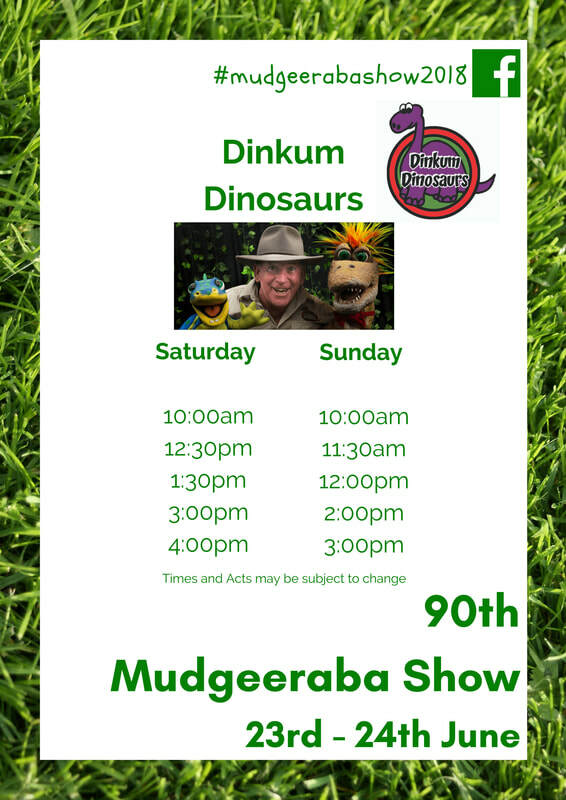 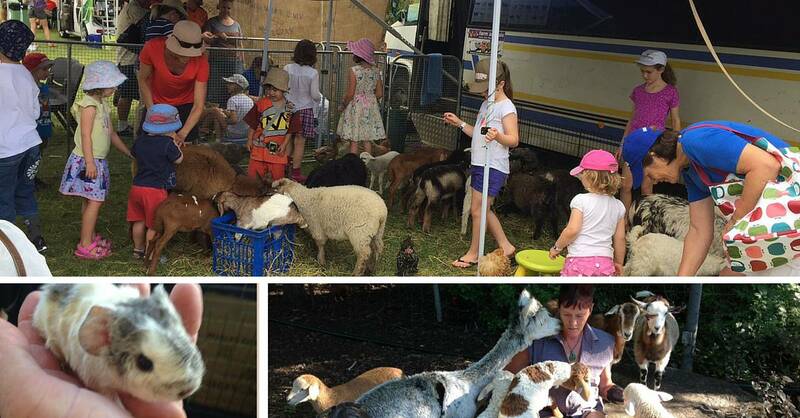 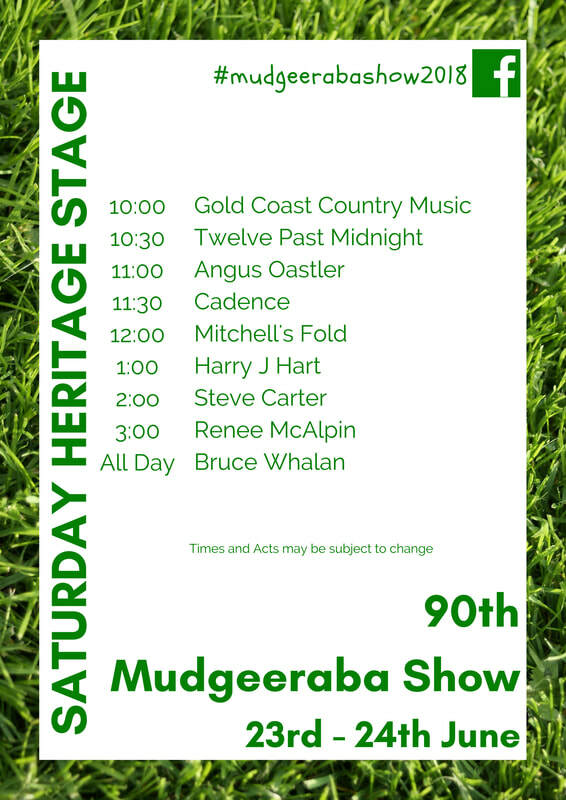 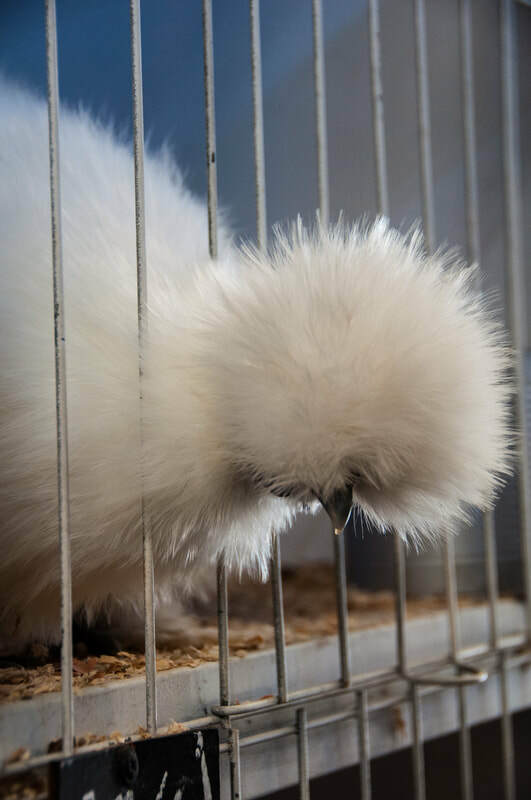 The Mudgeeraba Show is packed full of FREE entertainment throughout both days of the show. 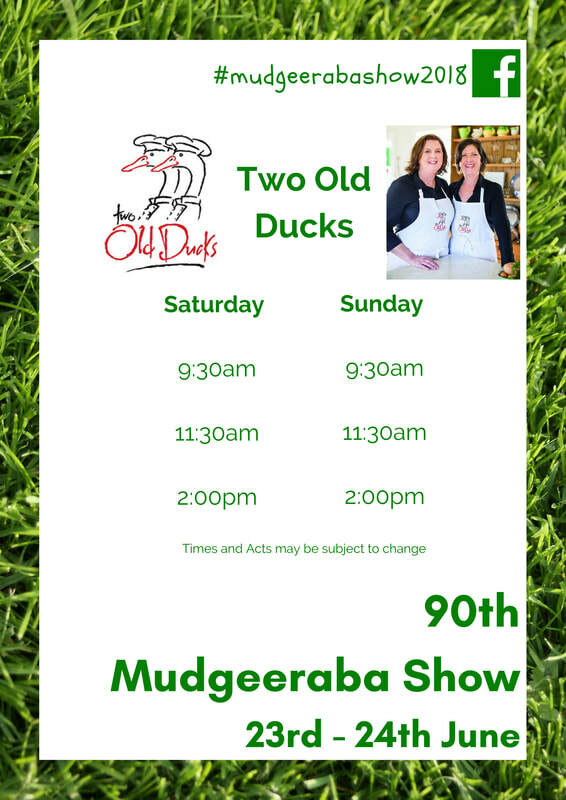 From agricultural displays and competitions, to dance performances, to singing sensations. Theres sure to be entertainment for all.